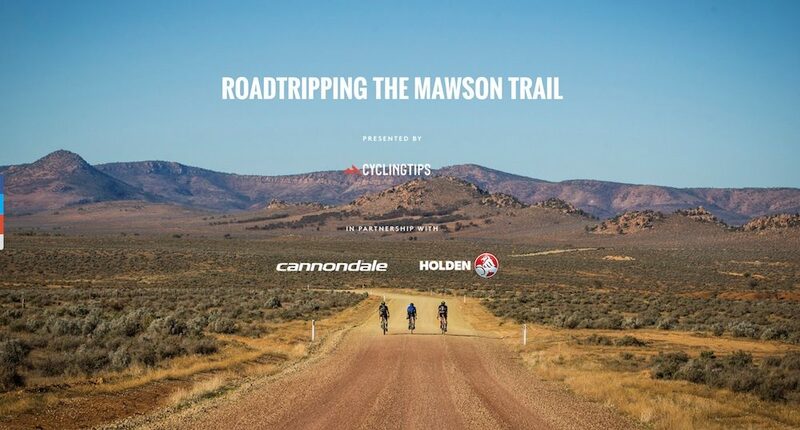 A few months ago I was lucky enough to be part of the Roadtripping the Mawson Trail adventure presented by CyclingTips. We rode from the ocean right into the outback of Australia to see if the 900km Mawson Trail was all it’s cracked up to be. 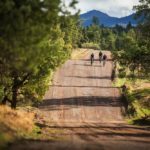 The conditions were often testing, but the scenery and overall experience was simply phenomenal!! This film tells the story of our adventure.